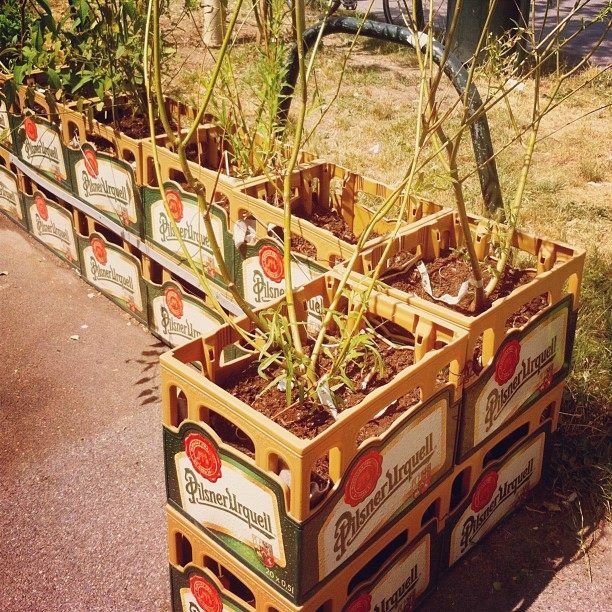 A new life for some old beer crates! An urban garden idea from Vienna. HASHTAG us in your Instagram pics to be featured on this page! 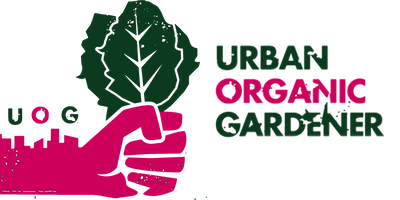 “#urbanorganicgardener“!